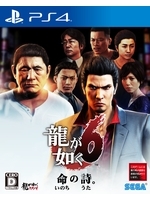 The Dragon Engine that will also be used on Yakuza Kiwami 2 is in the spotlight with our 6 videos of Yakuza 6: The Song of Life. 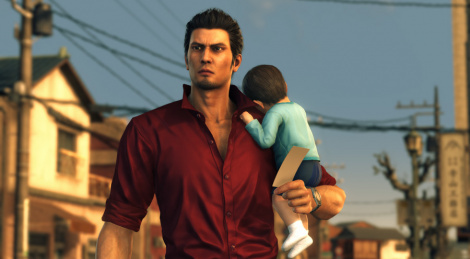 Captured on PS4 Pro, you will discover some cutscenes with Kazuma Kyryu wandering and fighting in Kamurocho. Shaders and lighting look good. Aliasing could have used some work, especially on the Pro. Will be interesting to see whether the game even features Pro specific features.